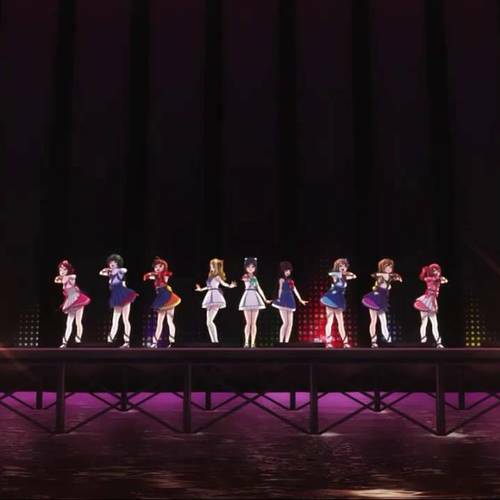 Casting Call Club : Love Live Sunshine!! Mijuku Dreamer Japanese Cover! Casting Call for Love Live Sunshine!! Mijuku Dreamer Japanese Cover! Love Live Sunshine!! Mijuku Dreamer Japanese Cover! 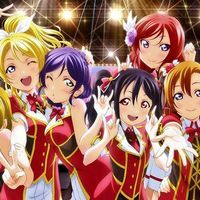 About Love Live Sunshine!! Mijuku Dreamer Japanese Cover! This project is a Japanese cover of Aqours' Mijuku Dreamer! I've seen a lot of Happy Party Train covers recently and figured that maybe it was time to shake it up a bit (then again this is sort of an old song). You must have an email I can contact you with - it's an easy way to receive your recordings. I will act as the middleman between the singer and the mixer/video editor, so if they lose a file, I will still have it. Once the singers are decided we can begin exchanging emails. If you audition for a role, you can still audition to be a mixer or video editor. We need all the help we can get! You don't need to have a fancy microphone, as long as I can hear you clearly (the voice memos app is pretty good for recording). Having a microphone is ideal, though. Make sure you have a Skype so we can communicate directly over the duration of recording. I will send a message to everyone once I've casted them in order to get their Skype, and give out a color-coded doc + my email, so you know where to send the sound files. Comment if you have any questions about the project! 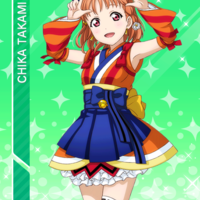 Chika is the leader of Aqours! She is very passionate about what she does. Her voice is a bit high pitched, definitely a soprano. You could be referred to as Chika's sidekick. Her voice is raspy and clear with tons of vibrato. 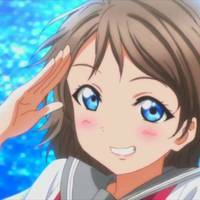 Sing at least 30 seconds of an Aqours song in Japanese that includes You. 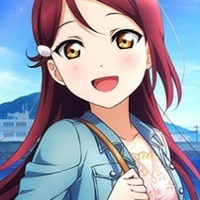 Riko is a girl who came from Otonokizaka (where u's was) and transferred into Chika's school. Her voice is very smooth and in-tune and can go very high in terms of notes. 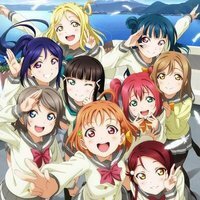 Sing at least 30 seconds of an Aqours song in Japanese that includes Riko. 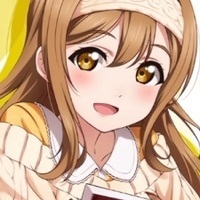 Hanamaru is a very sweet and shy girl. Her voice is a bit nasally, but is very smooth and low. 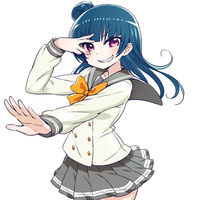 Yoshiko has a nasally voice in Mijuku Dreamer. 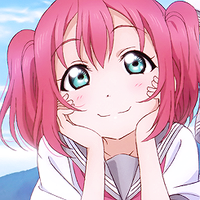 Ruby has a very childish and mushy voice. It's still clear, but it's still like a child's voice. 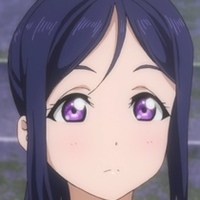 Kanan's voice is smooth but has a slight twang to it. 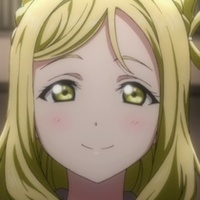 Mari's voice is very nasally, but strong. It's very passionate, especially in Mijuku Dreamer. 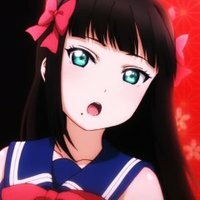 Dia's voice is very deep and strong, with a bit of vibrato. Attach an example of your work with 4 or more mixed voices. Link to one of your works, preferably one on Youtube.